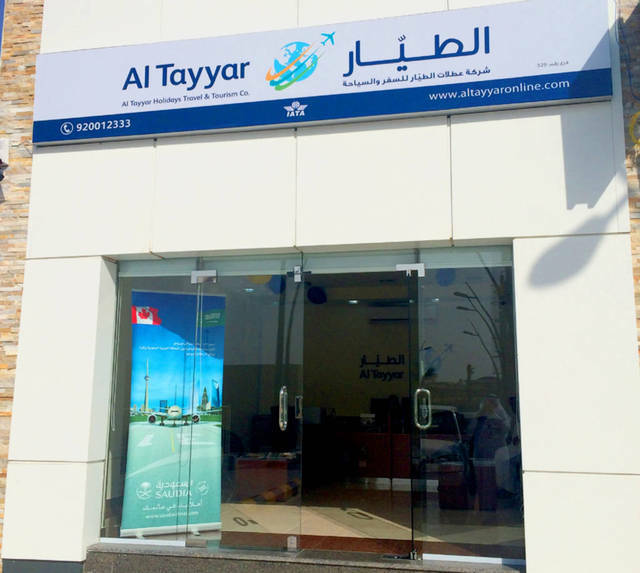 Riyadh – Mubasher: Al Tayyar Travel Group Holding Co on Monday announced that its shareholders had approved raising the company’s capital by 43% through a two-for-five bonus share issue during an extraordinary general meeting (EGM) held the previous day. 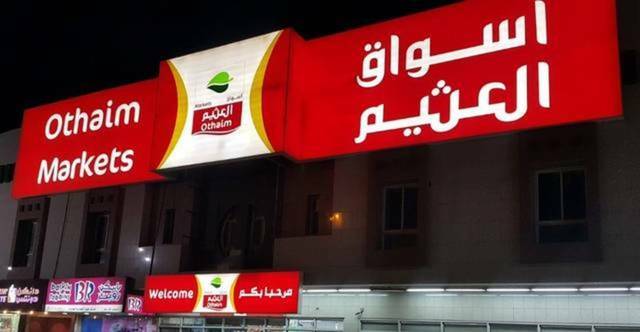 The travel group’s capital will be increased to SAR 3 billion from SAR 2.096 billion through raising the number of shares to 300 million from 209.65 million, according to a statement to the Saudi Stock Exchange (Tadawul). The eligibility of bonus shares shall be for the shareholders owning shares by the end of the EGM's day and as per the registered shareholders in the register of the Securities Depository Center Company at the end of the second trading day following the eligibility date. The Saudi travel firm’s EGM also approved allocating 6.49 million shares for the long-term incentive plan. 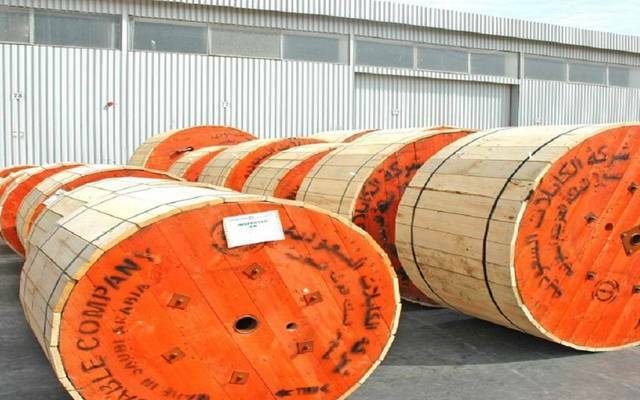 In March, the Saudi Capital Market Authority (CMA) has approved Al Tayyar Travel Group Holding’s request to increase its capital to SAR 3 billion via issuing bonus shares.